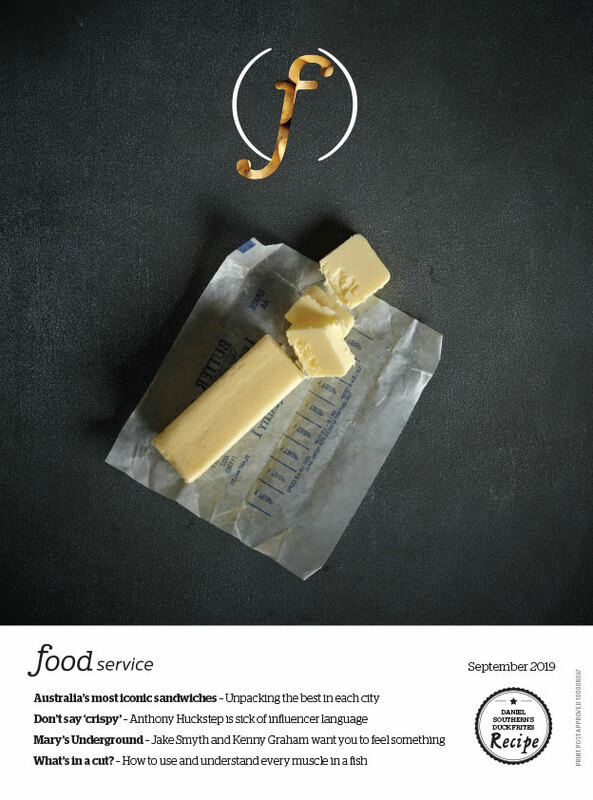 FoodService magazine scoured the country for our most talented rising stars in the foodservice industry. 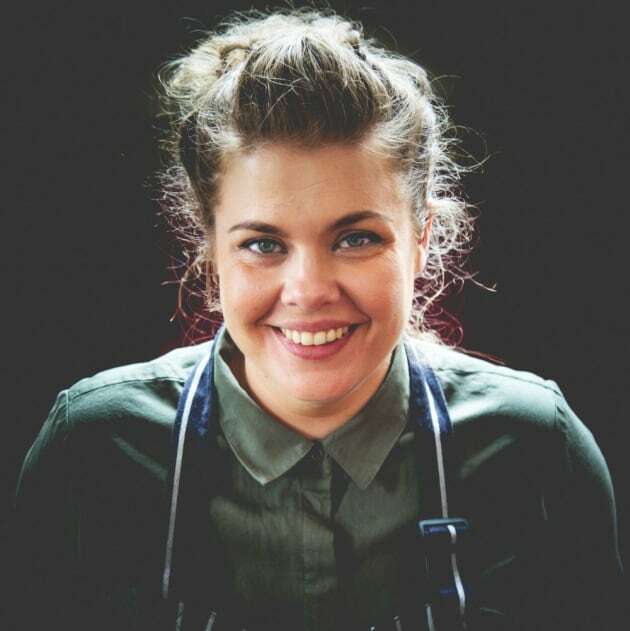 Introduced by the legendary Alla Wolf-Tasker, the 50 Next Generation Top Aussie Chefs aims to identify and honour those who have demonstrated success and leadership, as well as are helping define the future of Australia's culinary landscape through their flair and creativity. 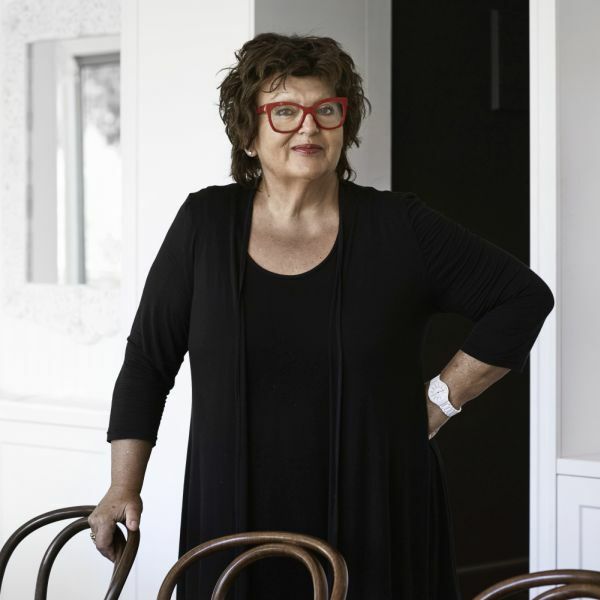 Alla Wolf-Tasker, proprietor and culinary director of Lake House in Daylesford, Victoria. Looking at this list of the 50 Next Generation Top Aussie Chefs makes me inordinately proud for many reasons. Firstly it’s wonderful to be able to count many of these young food professionals amongst my colleagues, to have eaten at their tables, to have interviewed many for awards, or cooked side-by-side with them at collaborative media and charity dinners, or to have introduced many, many, of them to large appreciative audiences at our Cooking School at Lake House. Secondly, what an inspiring line up to take our industry forward! What diversity in cultural culinary DNA, culinary focus and approach. We look likely to be spoilt for choice and our industry to be so very much richer. This also, make no mistake about it, is an ambitious lot, biting at the heels of long term, long recognised culinary gods and industry stalwarts. This lot serves to keep the rest of us on our toes with their restless pursuit of the unique and the ‘no holds barred’ interesting. If the dreams of but half of these young aspiring chefs turn out – we’re all in for a rollicking ride. Is it more difficult for young industry professionals nowadays? Much would seem to be easier. In my youth I waited for newly released culinary ideas in the form of cookbooks (inevitably French) for six weeks to arrive by ship. Who could afford the airfreight for those huge tomes? Nowadays a mere click secures opinionated discourse (with pics!) on what’s on the tables at Fäviken, Central, Den or Odette. The speed of global take up of ideas is however a double edged sword. Whilst it’s impossible to cut oneself off and remain entirely unaware, the temptation is strong to participate in the breathtaking speed at which things are changing. Fear of missing out is alive and well in the culinary world. How one remains engaged and not overwhelmed is not a bad problem to have I guess. What I am convinced of is the common ground that remains strong amongst the generations. Honing one’s own philosophy, avoiding fads. Honing what one does over and over, perfecting, raising the bar, building an audience of followers through hard work and dedication, must always be on the agenda. I do occasionally hear a little rebellious chatter, a bit of ‘bah humbug’ to issues of consistency, a bit of ‘let’s move on’. At the end of the day, that two month media lauded glamour pop-up wont pay the bills, but an appreciative cared for audience of eaters will. Its not rocket science what we do. We feed people. And it always must be delicious. Now there’s three sentences I wouldn’t mind seeing as a tattoo! 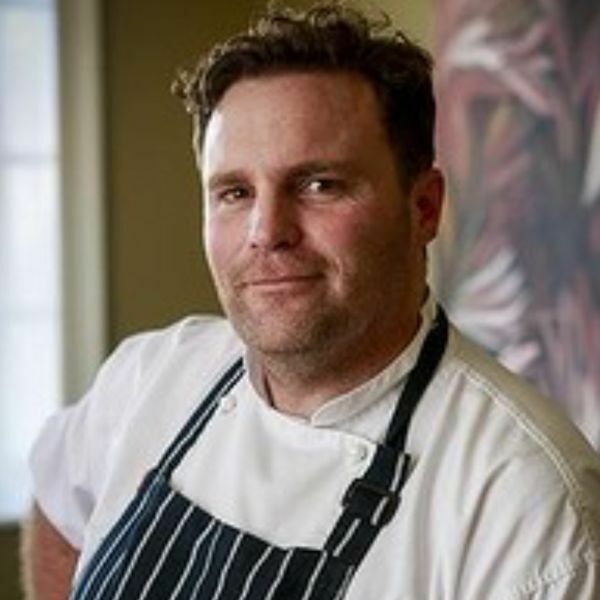 To that end, the chef of the recently-opened Otis Dining Hall, who also runs cooking classes at The Truffle Farm at Majura and has worked for legendary chef Pierre Koffmann, believes that chefs need to spend as much time at the farm gate as they do in the kitchen. “To have respect for produce is to visit the farms and to visit the provedores and to understand it and touch it and smell it, and understand how much work goes into it,” he says. To his mind, theatrical tricks and a focus on plating is to the detriment of truly good food. “The old saying, ‘people eat with their eyes’?” The day I see people licking their phones is the day I’ll actually believe that,” he says. “I think people eat with their mouths. You learn that when you’re a kid.” Amen. Perhaps the biggest shift in Australian dining won’t come from the laneways of Melbourne or in Sydney skyscrapers, but out in the country, where small towns are experiencing a sea change in regional restaurants. At Nomad, Challinor’s cooking the cuisine she grew up eating. “My Mum’s Maltese, so I grew up with a lot of really beautiful flavours as a kid. Lots of barbecuing, lots of olive oil, garlic, all those beautiful aromatic things,” she says. Ben Devlin’s got an enviable resume. 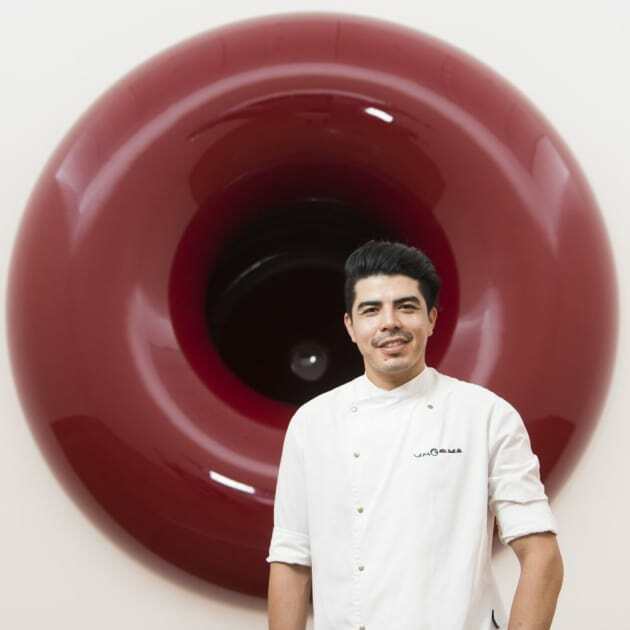 During his three years at Brisbane’s three-hat restaurant, Esquire, he was awarded Good Food Guide’s young chef of the year. He’s also had a stint with Redzepi at Noma. But instead of packing his plaudits and going abroad, Devlin headed to Cabarita Beach, just north of Byron, to head up Paper Daisy. She sees her style as a search for balance. “I try not to complicate anything too much – if you get something in season and it’s really great quality you don’t need to do too much to it,” she says. Analiese Gregory is chef royalty. The daughter and heir of the first New Zealand chef to be awarded the Master of Culinary Arts by the Royal Academy and the French Meilleur Ouvrier, Gregory very literally grew up in the kitchen. 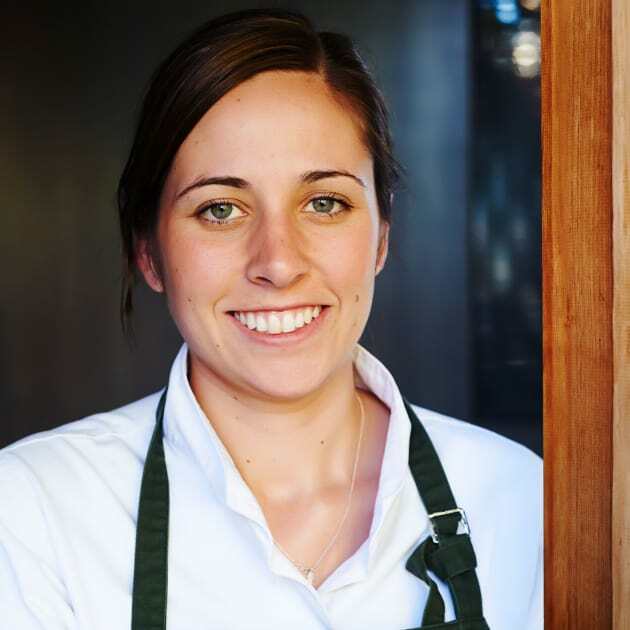 Her talent, however, doesn’t rest on genetic heritage: after training in Auckland, she’s grafted hard in esteemed kitchens from Logan Brown in Wellington, The Ledbury in London, Maison Bras in Aveyron, Le Meurice in Paris, as sous chef at Quay and in the R&D kitchen of a little restaurant in San Sebastian called Mugaritz. If there’s a single technique that epitomises the new wave of Australian cooking, it’s fire. Lennox Hastie is no small part responsible. After working in multi-Michelin-starred restaurants Le Manoir aux Quat’Saisons (two), La Maison des Bois – Marc Veyrat (three) and Martin Berasategui (three), Hastie made a pilgrimage into the Basque mountains, seeking out Victor Arguinzoniz’s Asador Etxebarri. He stayed five years. Few chefs on this list began their careers in The Hog’s Breath Cafe. “I started from the bottom,” laughs Ashleigh Jarvis. But she’s come a long way in the short time since then. Kasif’s style has been influenced by his time in some of Sydney’s favourite restaurants: Fish Face, Alpha and, most recently, Porteño. 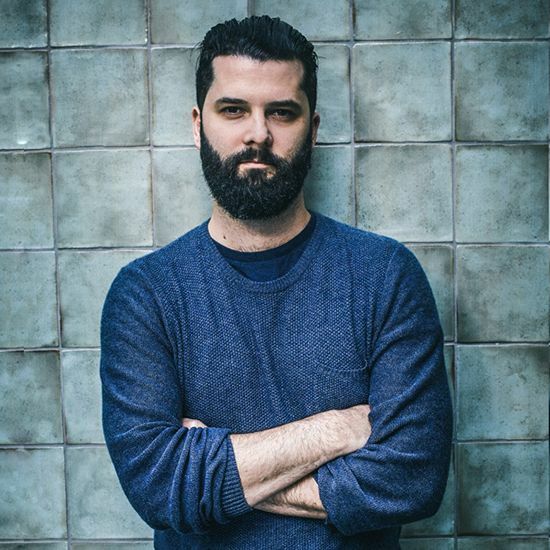 After finishing up on the pans at Porteño, Ibrahim partnered with his former bosses Elvis Abrahanowicz, Joe Valore and Sarah Doyle on Stanbuli, a Turkish-style restaurant in Enmore. The young chef’s personal style has evolved working in the kitchens of Sydney’s finest restaurants. Starting his career as an apprentice at Billy Kwong, he’s spent time at Rockpool, Vini, Bodega, and he was instrumental to opening both Apollo and Ester. Beginning his career in Western Australia, he moved to Sydney’s Stamford Plaza in Double Bay, before being recruited by Gulf Air in Bahrain. Once returning to Australia, he worked in Brisbane kitchens such as 1889 Enoteca and Cha Cha Char. Adelaide’s dining scene is literally on fire. 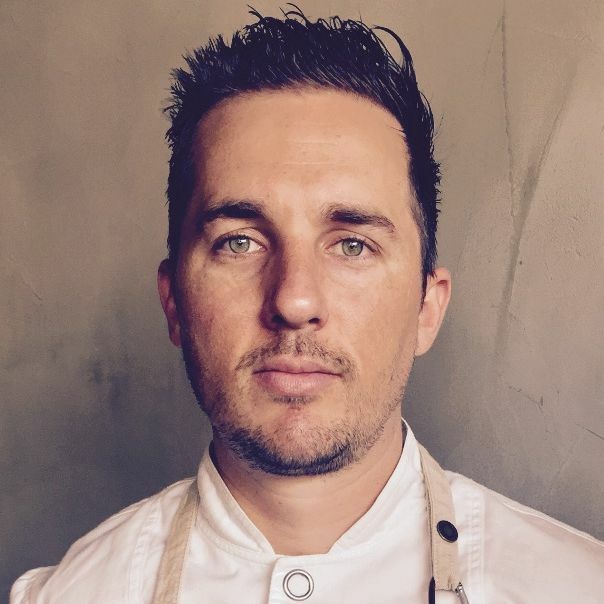 Joining the ranks of chefs hunched over their wood fired grills is Adam Liston, whose latest project is Shōbōshō, a yakitori-inspired venue that he’s described as blending smoke, steam and fire. “A steak in a pan versus a steak over the fire – something that’s really simple can have such a big flavour difference,” he says. “It’s primal, it’s pretty raw, and just the simplicity of doing it is enjoyable. I love it. At present, chef Emma McCaskill’s without a restaurant. But that won’t last for long. 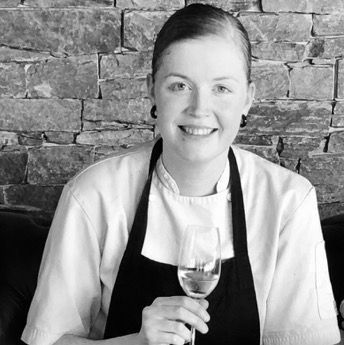 Most recently at Magill Estate, where she worked alongside her husband Scott Huggins as co-head chef, McCaskill already has a storied career: trained under Teage Ezard in Melbourne, on to top Asian restaurant Narisawa in Tokyo, then through Sat Bains in Nottingham, Tetsuya’s in Sydney and onto Gourmet Traveller Magazine, where she worked as development chef. “My cooking style is really reflective of the places I’ve travelled, and where I’ve worked. I’ve gained a lot of influence from that,” she explains. Duncan Welgemoed has been on the bleeding edge for a long time. 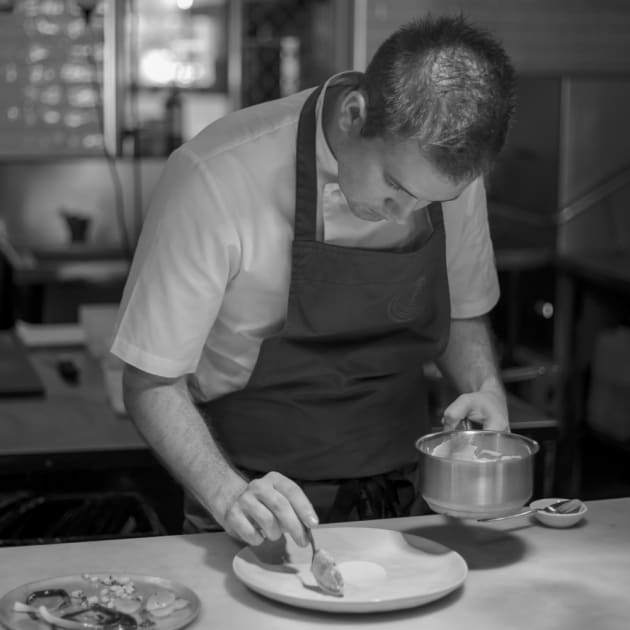 He’s worked in Le Manoir aux Quat’Saisons, The Goose at Britwell Salome, served in kitchens with Ramsay and Blumenthal, and has picked up more Hottest Restaurant and Chef of the Year plaudits than you could shake a stick at. But somehow, it feels like Welgemoed is just getting started. Despite the success of the South African-focused restaurant, Welgemoed was determined to switch things up, shifting the entire venue to the north, taking inspiration from the food of the Maghreb, moving away from the meat-forward menu to a more fish and veggie-inflected cuisine. Wilson’s menu encompasses an affordable set-menu selection, a yum-cha style service where plates are brought around for diners to select, and a take-away tiffin, he’s dedicated to breaking down the formality of the high-end restaurant. “It’s about making your dining experience accessible for anyone to come in, and not being out there,” he says. It’s not the size that counts. Matt Breen’s Templo, which he runs alongside his business partner Chris Chapple, is housed in a tiny space in which they’ve made almost everything themselves – from the furniture to the food. 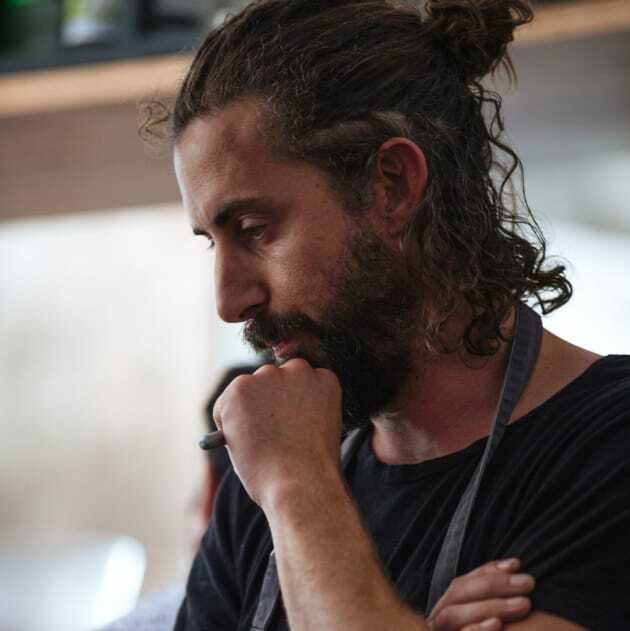 Breen describes that food as “seasonal Hobart with an Italian flare”, utilising local growers to craft an ever-changing menu. She eventually found some affection – and talent – for baking at Tivoli Road, before moving on to Oakridge, where she cooks together with Matt Stone. The patisserie experience helped Barrett to rethink her cooking as a whole. “Through the science of making bread, I realised with gluten structure and the addition of salt, and how you can change the chemical makeup of an ingredient. The restrictions of pastry have probably made me more creative at the other end,” she explains. 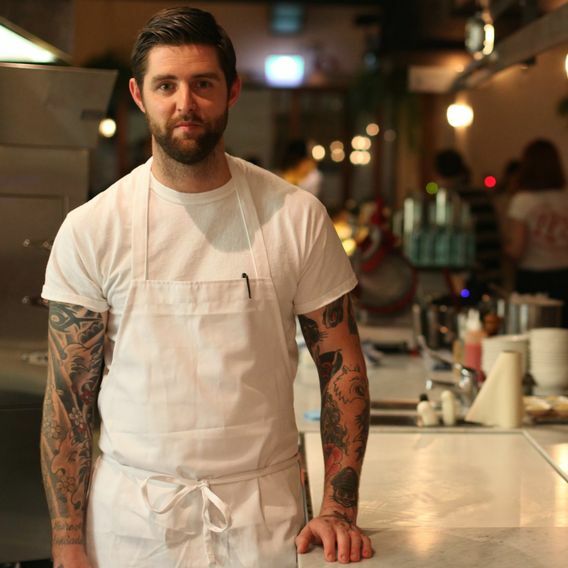 Charlie Carrington represents, perhaps most directly, the next generation of Australian chefs. But he’s not wasting any time. At 22, he’s already opened his own restaurant, Atlas Dining, to rave reviews from the press, his diners and his peers. 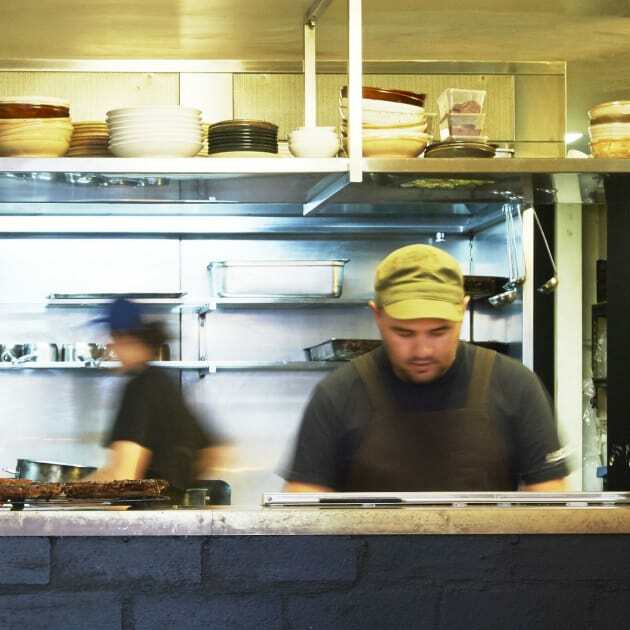 ArChan Chan might possibly be the creator of Australia’s hottest pub meal at present, as head chef of Ricky & Pinky, Andrew McConnell’s recent Chinese-style overhaul of the Builders Arms Hotel. 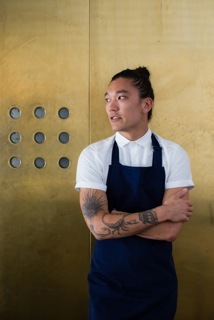 Born in Hong Kong, Chan has served in a series of McConnell’s successes, including Supernormal, Cutler & Co and Golden Fields, as well as a stint at the gone-too-soon Moon Park in Sydney. 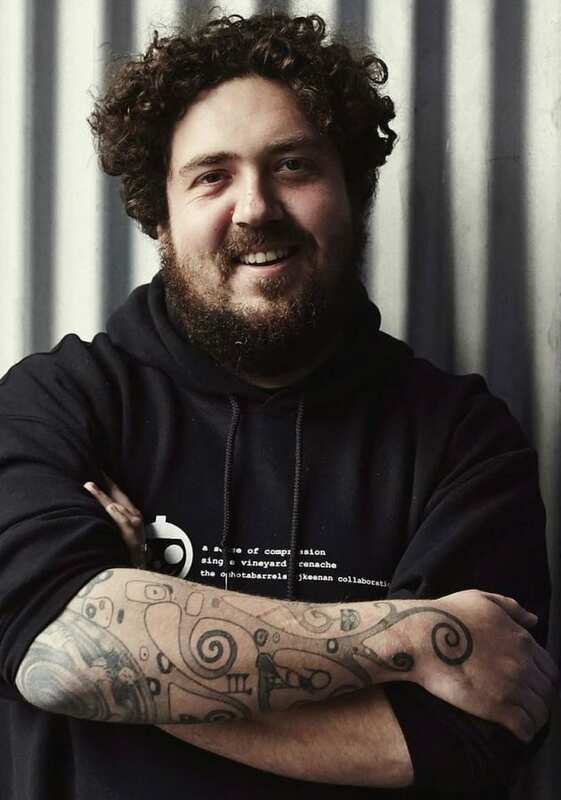 Like his friend and mentor Ben Shewry, the exceptional, New Zealand-born chef, Peter Gunn, is very much doing things his own way. 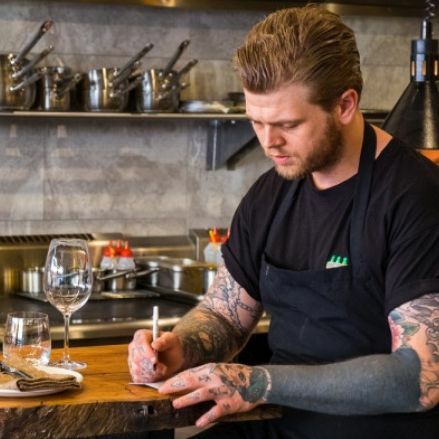 Running Ides as a wildly-successful pop-up restaurant while still working as sous chef at Attica, Gunn began to write his own personal set of rules for dining, where chefs were the waitstaff, and where not only the menu but the entire style of the enterprise could change on a dime. Technically, Shannon Martinez is not a chef. 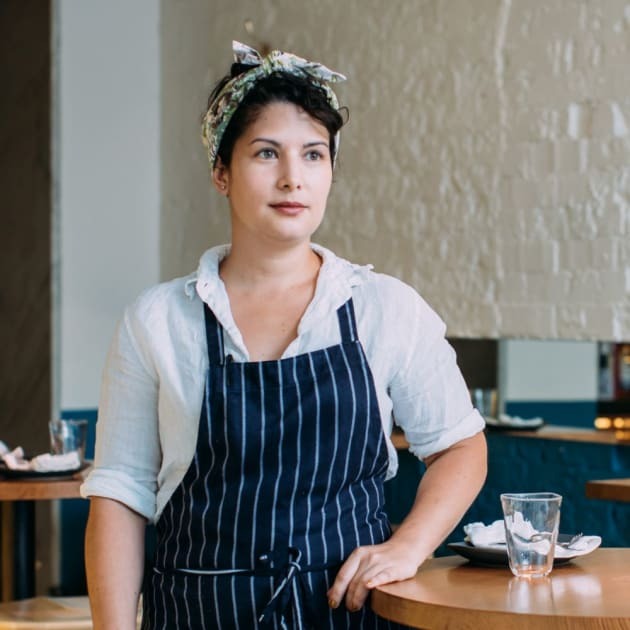 That hasn’t stopped her from barnstorming Melbourne with her phenomenally popular vegan cuisine, first served at Smith & Daughters and most recently through Smith & Deli, Martinez and business partner Mo Wyse’s takeaway concept. 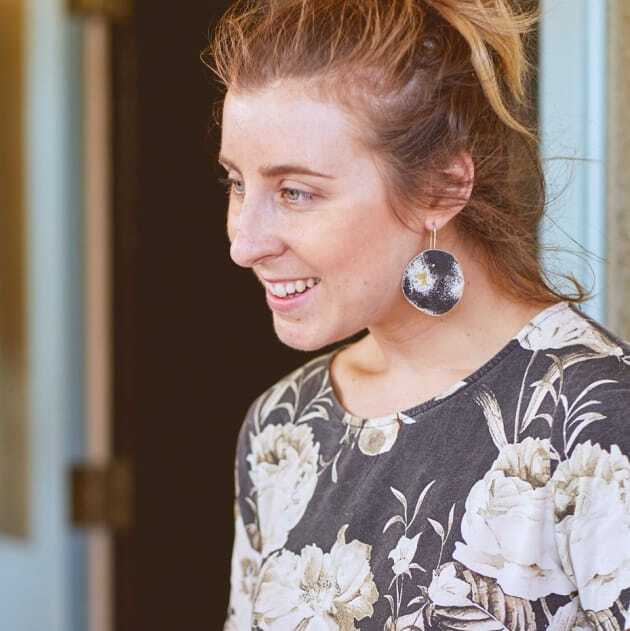 “I never finished an apprenticeship; I fell straight into running kitchens as opposed to being taught, so I’ve really had to find my own way,” she explains. Before opening Amaru, Clinton McIver was working at a bowls club. He was serving a multi-course degustation at this particular bowlo, sure, but it speaks to the ex-Vue de Monde sous chef’s sense of style: high-concept food in comfortable environs. Ribul’s making a name for himself, too, after his stint at Enquire Within, Hammer & Tong, and The Clove Club in London. He describes his approach to raw ingredients as totally organic. “I don’t overthink or conceptualise dishes very much at all,” he says. Sarin Rojanametin’s food is different. That’s probably to be expected, given he trained as a photographer rather than a chef. 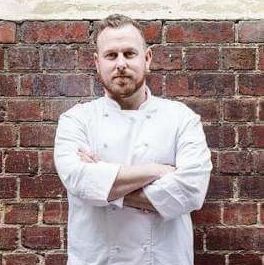 But, his passion for progressive cuisine led him into hospitality regardless, and his unique viewpoint has made his Melbourne restaurant Nora stand out from the crowd. “I don’t think of my food as experimental. Early morning before service, you’ll find Ryan Sessions down on the beach, collecting pigface, dune spinach, and short strings of Neptune’s pearls, which that evening will all end up on the plate at Port Fairy’s Fen. It’s a fitting place for a restaurant with a focus on native ingredients – not only is the venue one of Australia’s oldest (founded in 1847 and former home to Stephanie Alexander), it’s one of the world’s first agricultural areas, with the Gunditjmara farming eel in the region for at least 7000 years. Obviously, it was a smart move, given her first job out of school was with Joël Robuchon in the pastry section of his restaurant in Singapore. From there, she moved to Pollen, before moving to Melbourne to work at The European with Ian Curley. These days, she’s head pastry chef at Tonka, the celebrated Melbourne restaurant that concentrates on modern Indian cuisine. If you were inclined toward gambling, Aaron Turner might be considered good odds for the World’s 50 Best. Since returning to Australia from a sojourn to Nashville, his new restaurant, Igni, has been blowing minds left, right and centre. 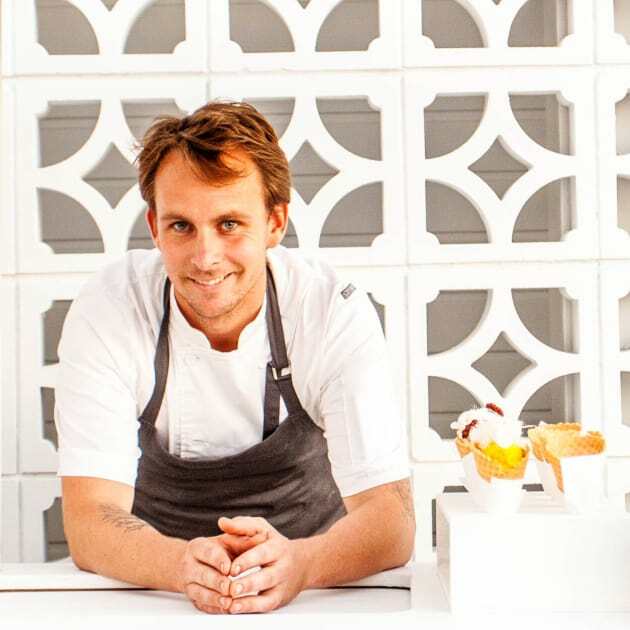 Just last year, Jake Kellie was the new Appetite for Excellent Australian Young Chef of the Year. 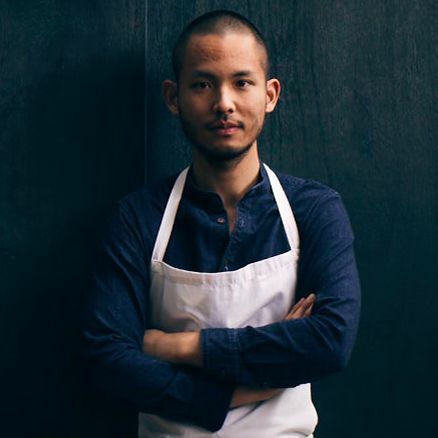 This year he’s the head chef at one of the world’s best restaurants, Burnt Ends in Singapore. While the international scene has deprived us of Kellie’s talent for the moment, there’s no doubt it’ll have grown substantially whenever he decides to come home.